Dr Michelle Hunt is a Fellow of the Australasian College of Dermatologists, the American College of Mohs’ Surgery as well as being one of Sydney’s leading Laser and Cosmetic Dermatologists. Michelle and her team offer specialist services in General, Cosmetic, Laser and Surgical Dermatology to ensure optimum skin health. As Dermatologists we are experts in the diagnosis, treatment and prevention of skin disease and skin cancer. At Inner Sydney Dermatology we can offer you a range of Medical, Surgical and Cosmetic services depending on your individual needs. 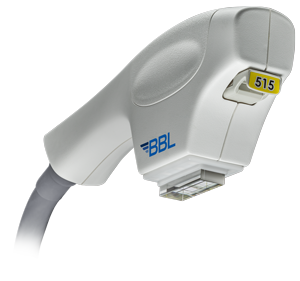 We are proud to offer this revolutionary new technology to eliminate stubborn fat without surgery or downtime. 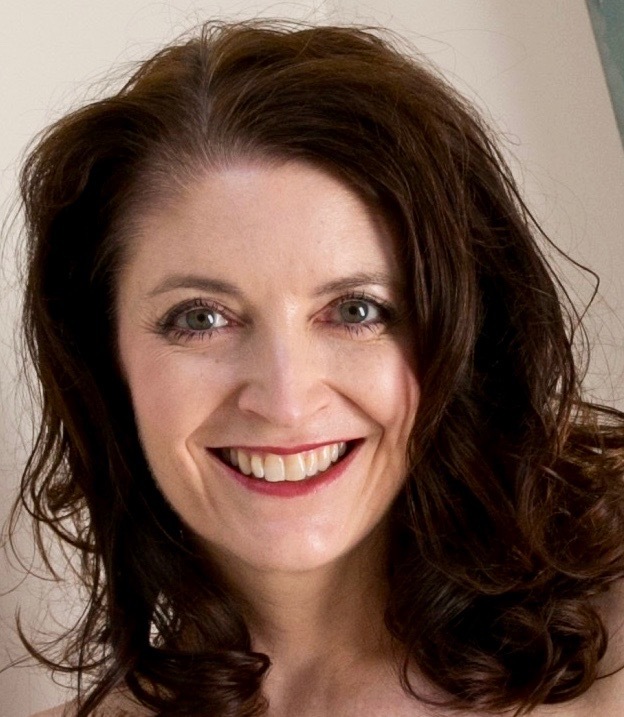 Dr Michelle Hunt is a Fellow of the Australasian College of Dermatologists, the American College of Mohs’ Surgery as well as being one of Sydney’s leading Laser and Cosmetic Dermatologists. Michelle and her team offer specialist services in General, Cosmetic, Laser and Surgical Dermatology to ensure optimum skin health.